Hi There! I'm Aaron, the Digital Managing Editor for Townsquare Media - Rochester/Preston and Faribault/Owatonna. I'm a recent transplant to the Rochester area from Texas and so far I'm loving it. 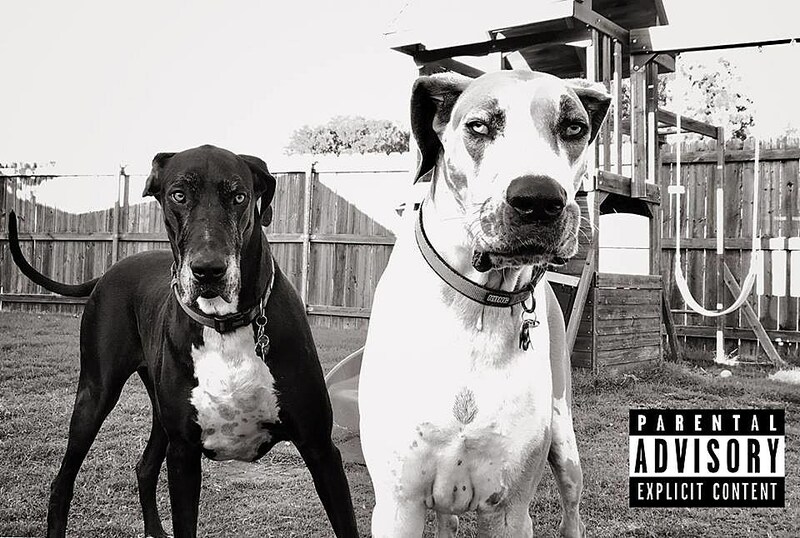 I have an amazing wife and daughter and two Great Danes, Rocky and Baby, who sometimes look like they're about to drop the dopest mixtape of the year. Radio and music have played a big role in my life growing up, and working with the best radio stations in SE Minnesota is a dream come true. If you've ever wondered what it's like to live with a Great Dane, look no further than this adorable and hilarious video of a Dane refusing to let his owner relax. Not since Squints risked his life just to get one magic moment with Wendy Peffercorn has a kid pulled off such a smooth move with a lady. Looks like this woman is already married...to her phone. Netflix is planning to expire a pretty sizable list of TV shows and movies in 2014. Here's the full list.